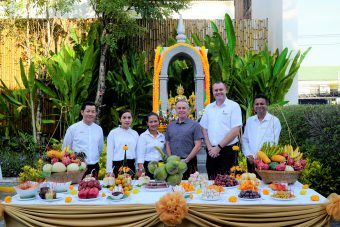 OZO Chaweng Samui commemorated its fifth successful year of operation with a ceremonyled by Pierre-Andre Pelletier, Regional Vice-President, Operations – Southern Thailand, Vietnam and the Maldives (centre) and Thomas Hain, Resident Manager (the second from the right). On this special day, team members took part by paying respects to the spirits and participating in a Buddhist blessing ceremony at the resort’s signature restaurant, Stacked Burger Samui. 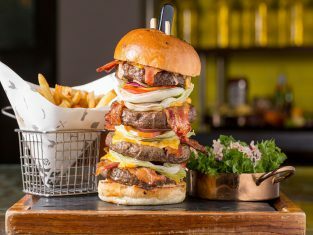 Also, at Stacked Burger Samui, local residents and hotel guests were invited to celebrate another successful year and enjoy a BBQ burger buffet at the Burger Bar station as well as an array of American and international comfort food with a twist. 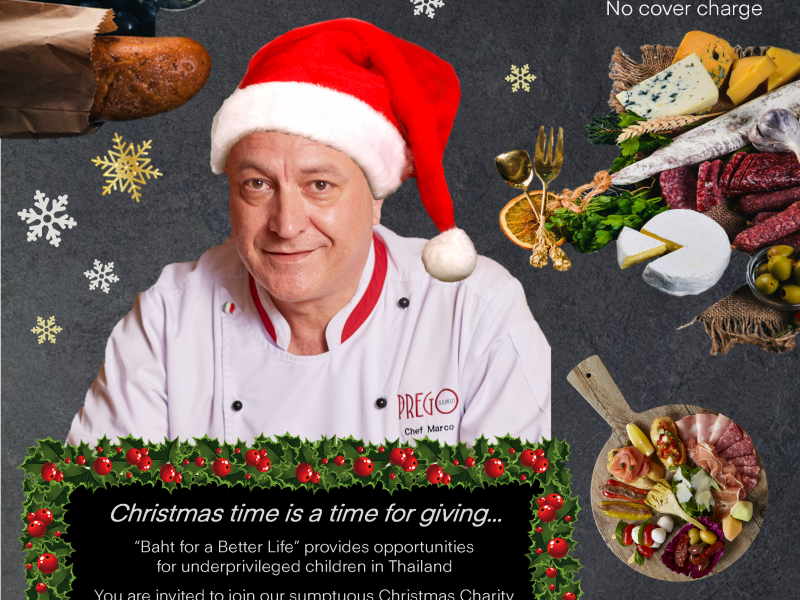 Because Christmas is a time for giving, Chef Marco at Amari Koh Samui and OZO Chaweng Samui has decided that it’s a FREE entrance to this charity event. Just give whatever you can!! 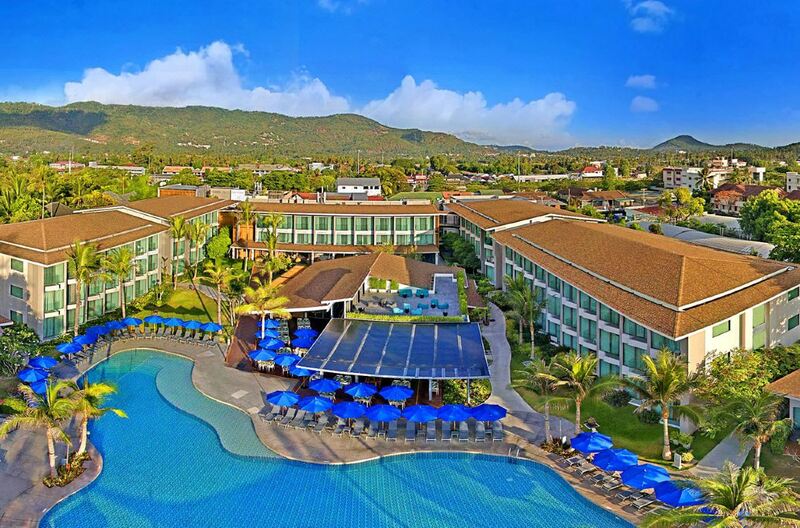 A magical charity event with silent auction and incredible prizes throughout the evening to contribute funds for the ONYX Hospitality foundation “Baht for a Better Life”, this provides educational opportunities for underprivileged children in Thailand. You are invited to join their sumptuous Christmas Charity Dinner with free flow of selected wines and beers. The dinner will take place on 11 December 2018, at Prego Italian Restaurant, with welcome cocktails at 19:00 and buffet dinner at 20:00. Every donation can make a big change in children’s life For reservations please email: prego.kohsamui@amari.com or call +66 (0) 77 300 317 The dinner will take place on 11 December 2018, at Prego Italian Restaurant, with welcome cocktails at 19:00 and buffet dinner at 20:00.